Angora Rabbit Yarn is the perfect material for tying sucker spawn flies. 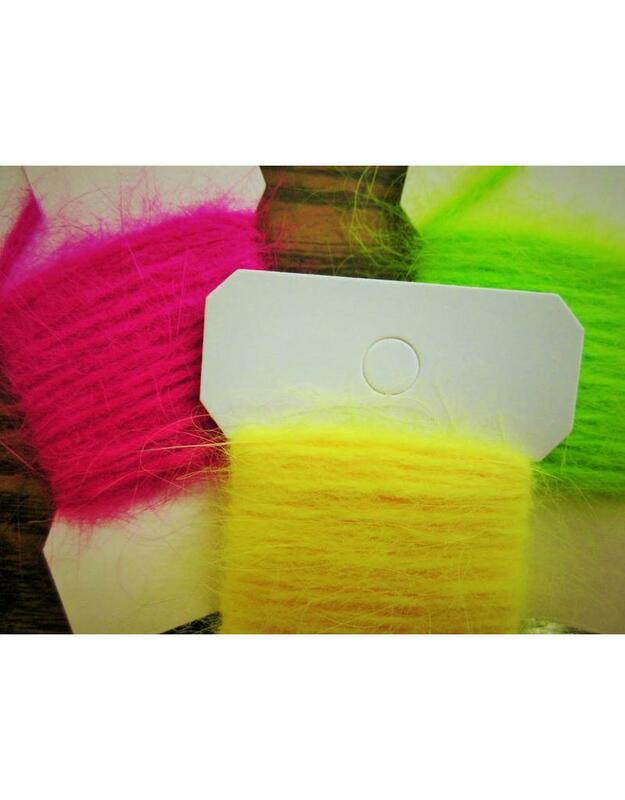 Soft and fuzzy with very vivid colors. Excellent for both trout and steelhead fly patterns.